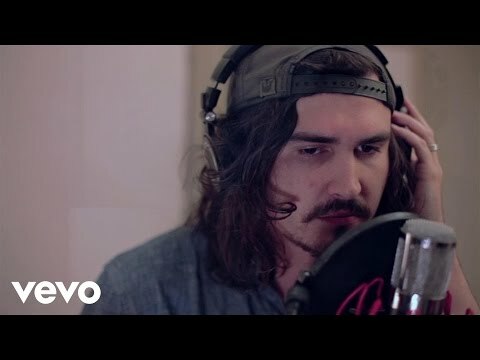 Full of soul-influenced pop numbers, Jordan Feliz’s debut full-length album with Centricity Music, The River, builds off of his last release, Beloved, and includes the radio hit “The River” and other fan favorites along with 7 new tracks. His debut single, “The River”, has found much success at radio reaching #1 on NCA, CHR, AC Monitored, and AC Indicator. 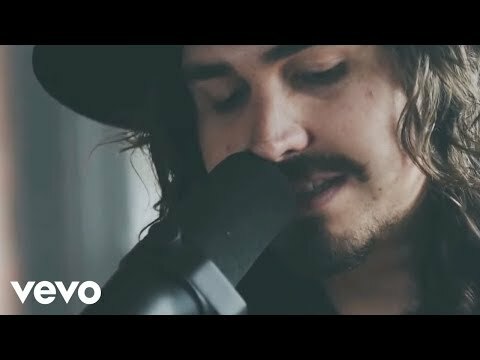 Collaborating with producers Joshua Silverberg and Colby Wedgeworth, this album highlights his unique vocals with a fresh and modern sound. 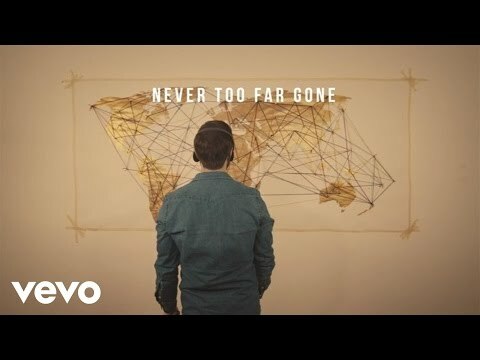 Known for his standout soulful, pop vocals and songs that bring a modern and fresh feel, Jordan Feliz has already had an impressive run at radio with his single “The River” reaching #1 at NCA, CHR, AC Monitored, an AC Indicator, and “Never Too Far Gone” reaching #1 on CHR. Growing up listening to R&B artists and early groove-funk-soul singers, Jordan’s own musical style has been greatly influenced by this style. Originally from California, Jordan and his wife stepped out in faith and moved to Nashville just a few years ago. Shortly after, they had their first little girl and Jordan signed a record deal with Centricity. He just completed the Rock and Worship Road Tour and The Revolution Tour with Michael W. Smith.